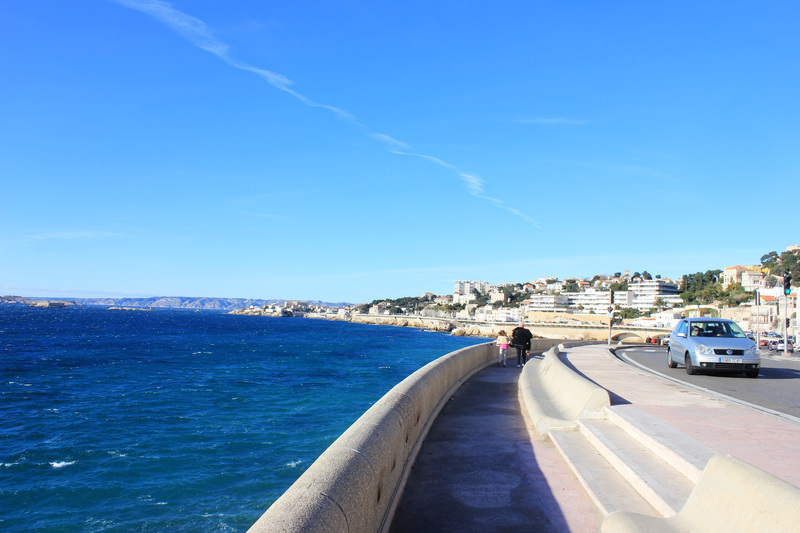 That is the first thought that comes to one’s mind upon first setting eyes on Marseille’s beautiful Mediterranean coastline. Whether viewed from the beach or the limestone calanques, the Mediterranean Sea shows its true-and-blue colors, and, quite frankly, it’s a stunning sight. 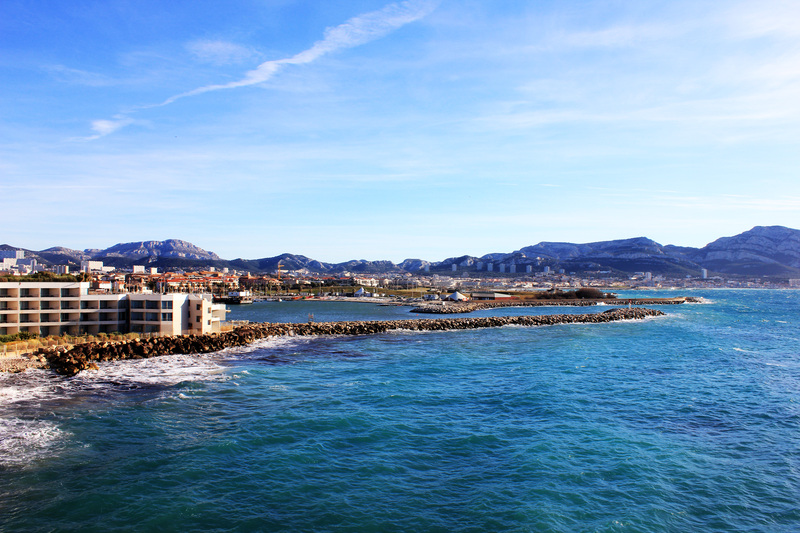 The Mediterranean is characterized by its palette of deep blue colors, and this certainly holds true in Marseille. 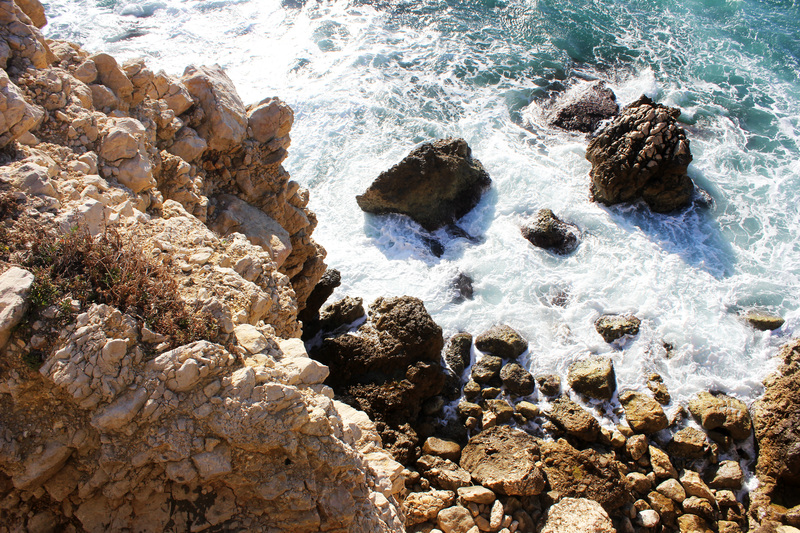 The beautiful sea can be observed from designated walking paths along the coast, but I recommend climbing down a rocky calanque to get a more intimate experience. You might even see some French people lounging, fishing, or picnicking on the limestone. 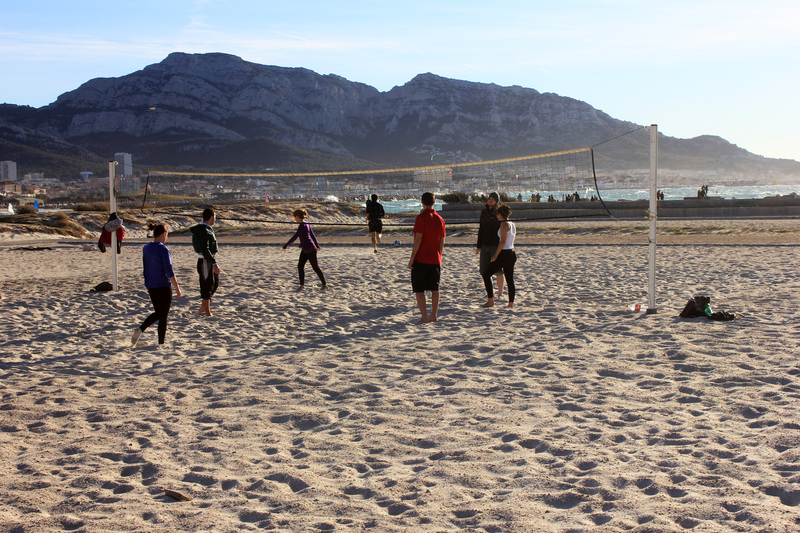 There is also a sandy beach section of the coast, where people play beach volleyball or football (soccer), while large groups of windsurfers cruise the sea behind them. This entry was posted in France, Marseille and tagged coast, europe, France, marseille, marseilles, mediterranean, mediterranean sea, photography, sunset, travel by Babak Haghighi. Bookmark the permalink. DUDE , NEXT TIME TRY bing,,,,,,No one uses it. So Really Really Really Beautiful! These photos are absolutely breathtaking. The coast looks very cool! What incredible photos…. 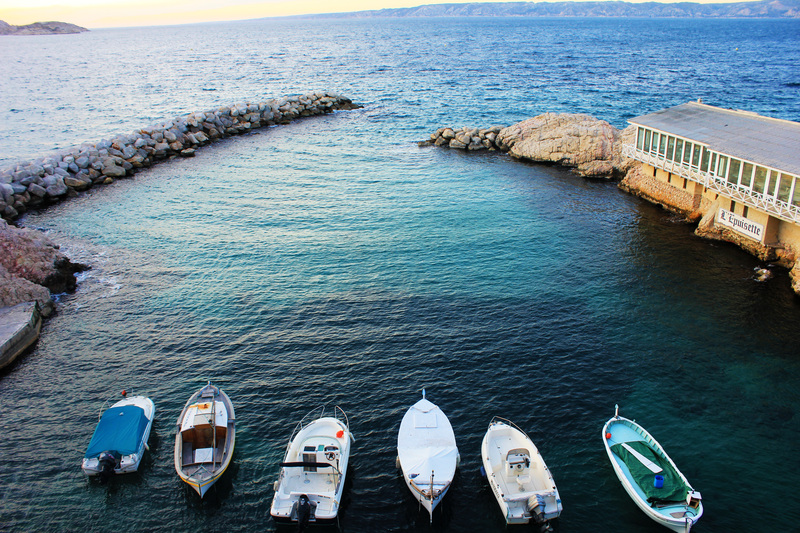 You truly captured the feeling of the Mediterranean with those blues… Stunning! Nice shots! What camera do you use? WOW! The colors are stunning! Pure joy. Looks like a great place to live. Wow, these are amazing. I especially like the colours in the sunset shots. Great pictures. Those sunset pics were wonderful! 🙂 Hope to see one in person, someday. God’s wondrous creation! 🙂 Thank you for sharing. Love it, and makes me really want to go to Marseille now. That beach and sunset both look divine. Really beautiful pictures. That’s the value you get from travel — panoramic views, exciting people, culture, and trying everything new and most of all enjoy! Beautiful photos. I have hitchhiked the coast of Oregon; it is also very beautiful. You should visit Oregon sometime. wonderful pictures, I really like the sunset ones. 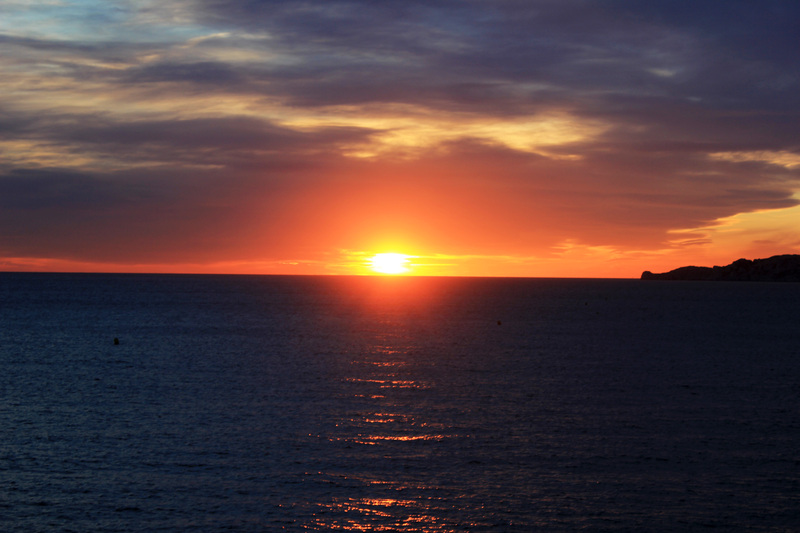 You have captured the essence of coastal features, and the sunsets are overwhelmingly beautiful. All your pictures are nice! 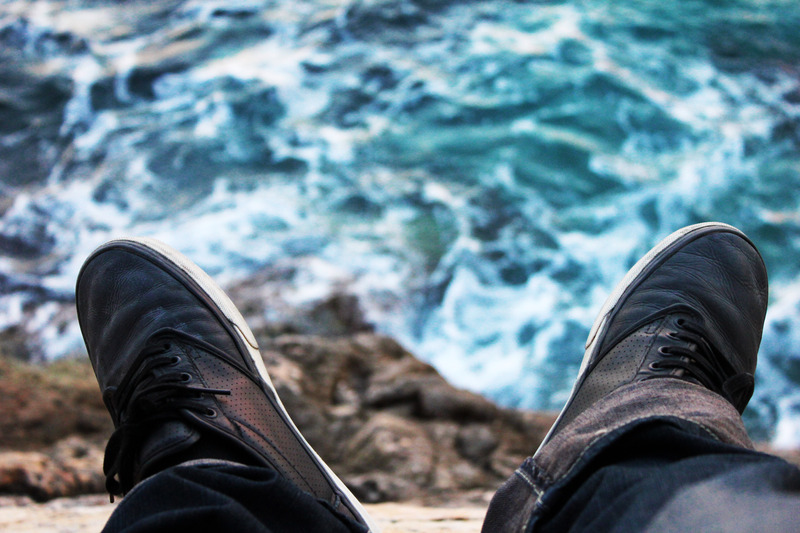 I especially like the water and feet picture along with the amazing sunset! Wow. 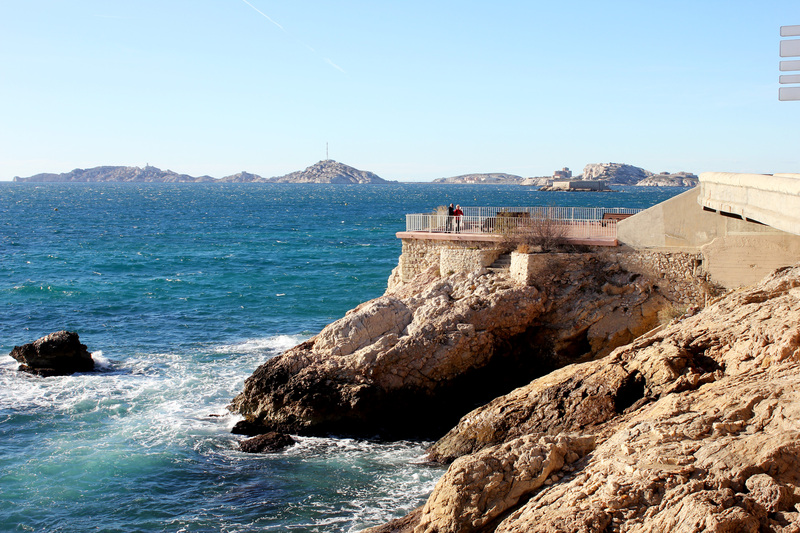 I’ll probably visit Marseille sometime this summer. Thanks for sharing the sunset pictures! Your photos are amazing! Breathtaking really. Love the progression of the sunset! that’s funny. going coastal. well done. 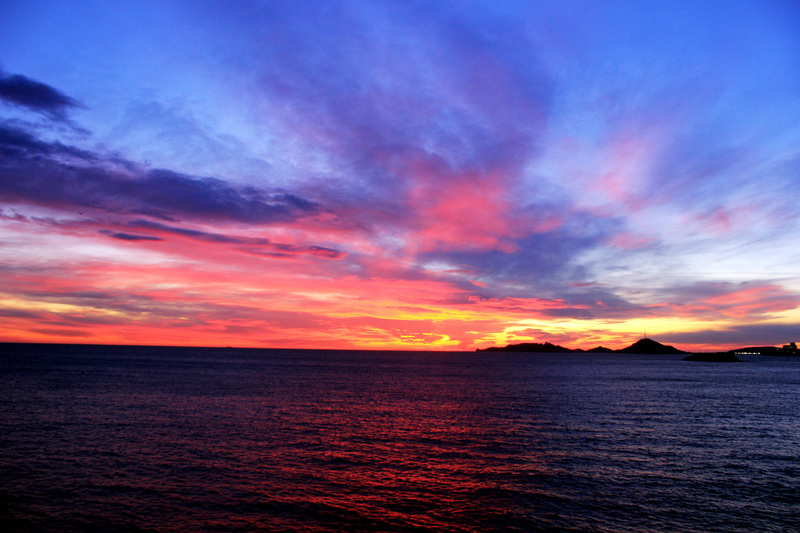 All are beautiful–but the last one, with the sunset, ties the colors all together, in an astonishingly beautiful manner! Wow !! Amazing pics 😀 I’m sure you had enough beers but didn’t post the pics here 🙂 Do agree with me cuz I know I’m correct 🙂 Cheers to the coast and your beautiful pics !! WOW!! was exactly the first word out of my mouth. Amazing photos and good writing to go with them. Very impressive. I’m glad I wandered by and look forward to strolling around some more. Amazing photos! Love them! Thank you. … and what did you eat? Where did you eat? 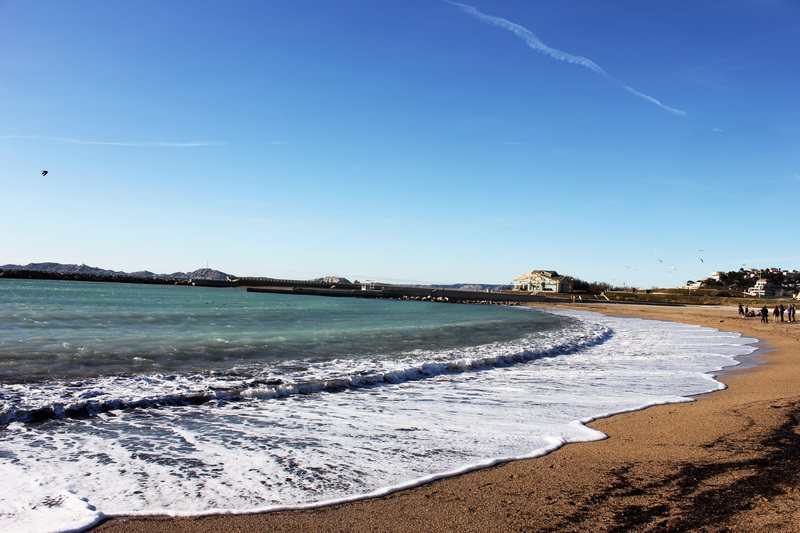 Marseilles has such wonderful food, hope you’ll share that with us too. Hey, you got an amazing photographs! Great captured..those views are enticingly beautiful and wanderlust! 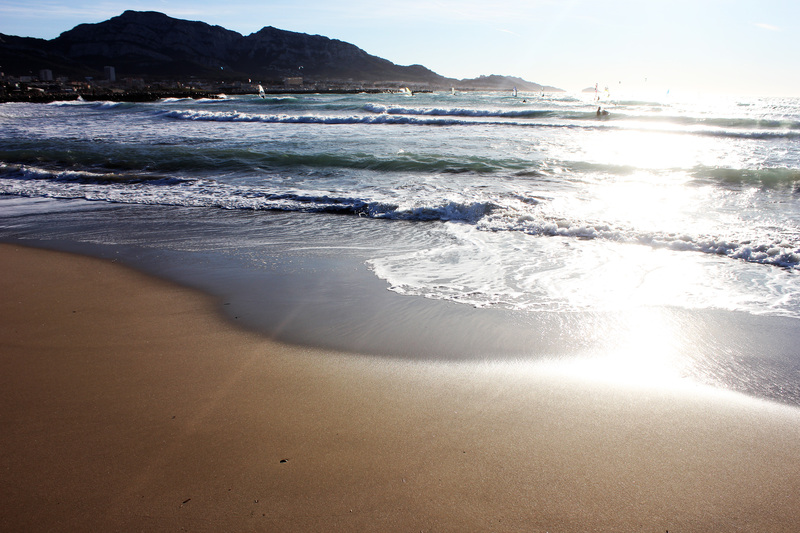 Love the pictures….Now I am just going to go crazy until I can take a trip there for myself! this is beautiful photos. I Like this Photos. What a nice set of pictures. Thank you for posting them. It reminds me of my trip to San Diego, California several weeks ago. The views for the coastline and sunset are absolutely pulchritudious in San Diego as well. Besides, it is a wonderful place to spend your vacations and to settle down here at San Diego. stunning photographs, love the shots you made during sunset.. I put this city in my bucket list..
Reblogged this on My Blog Here and There…. Stunning photo’s!! Thanks for sharing! thanks for sharing.photos in your tumblr also are stunning . Hey there! Are you still in Amsterdam? I’m thinking of organizing another Blogger Meetup (something I did 3 years ago with good results). Just a little get-together of Amsterdam’s expat bloggers. If you’re around you should join! Man, those are amazing photos! I still think the best invention ever was the camera. So AWESOME!! Beautiful images. Επειδή αυτό τον καιρό ψιλοβαριέμαι να γράψω και επειδή ξέρω ότι σας λείπω, σας χαρίζω ένα πολύ ωραίο κολάζ φωτογραφιών από την Μασσαλία. Enjoy! These pictures are absolutely stunning! My favorite ones are of the sunset…magnificent! Thanks so much for sharing, & congrats on being Freshly Pressed! These are really beautiful photos, congratulations on being Freshly Pressed. I’m glad I saw another photographer get recognition! Especially like the sunset shots! Wow! This is fantastic! Definitely going on my travel list. Thanks for sharing. The sunset photos are fabulous! aagh these pictures are totally beautiful. its been a long time since my last travel to the seaside. seeing your captures makes me want to visit the beach badly. very beautiful. beautiful deep blue sea, amazing coastal rocks, and sure, beautiful sunset.. The beach glare and sunset shots are pretty cool. Nice work! 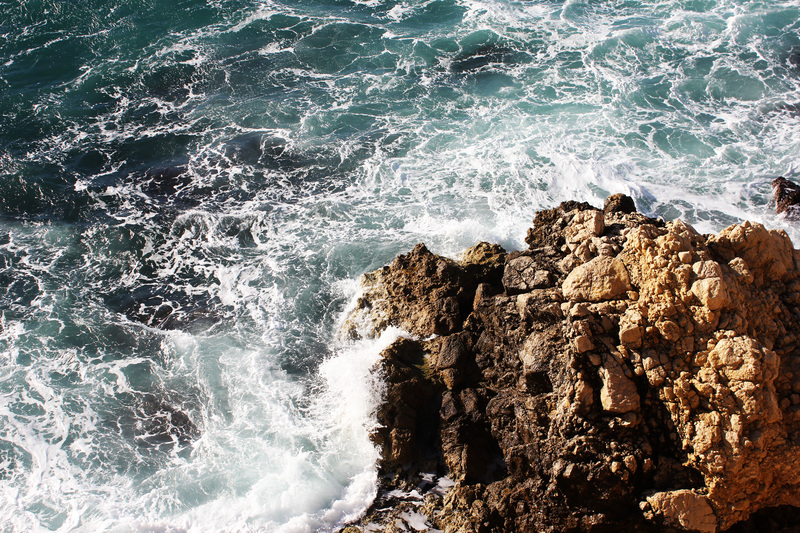 Great photos I love the Mediterranean gorgeous blue waters! Thank for your picture it awesome and beautiful pic!!! 🙂 Good job!!!! Love the photos!! Definitely makes me wish I was there right now. 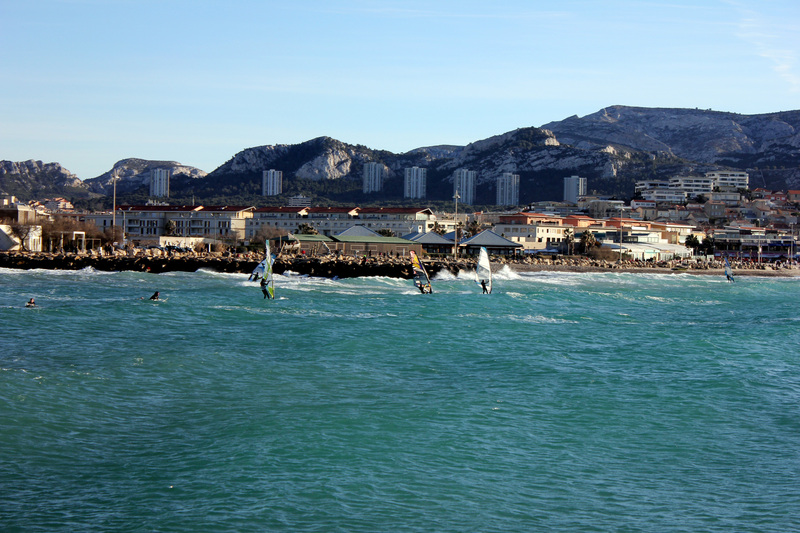 Its incredibly lovely… would love to visit Marseilles. It is great to see the sun at this time of the year! Thanks! 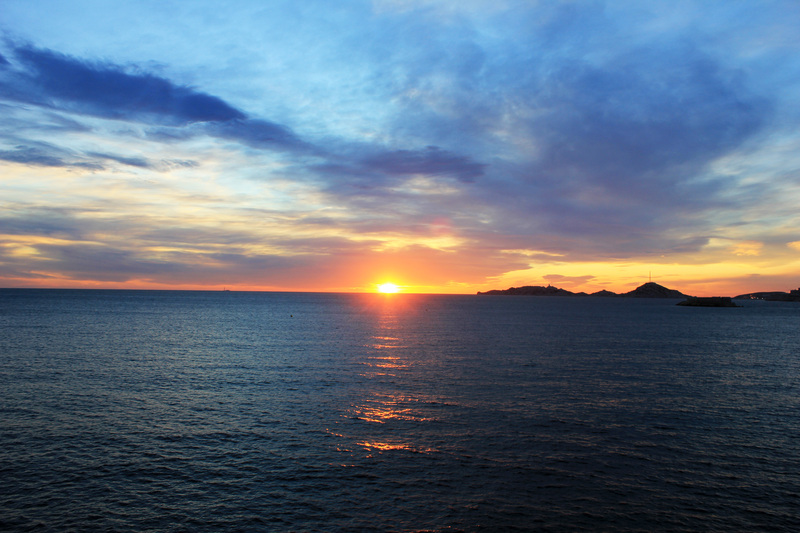 What spectacular sunsets and gorgeous blue seas you captured! beautiful images! i love the one of the boats! i knew by the boats you had to be in marseille, i was there a few weeks ago and have a similar picture! Beautiful pictures. I love the last sunset shot. Do you live here? Or visiting? If you live here, then I am REALLY envious! If just visiting, then still jealous. hahaha Beautiful pics… some day maybe I can go there! Some great shots, I love the second one of the boats and the sunset series. Some places are just made for photography! absolutely awesome photos, thanks for sharing! splendid! 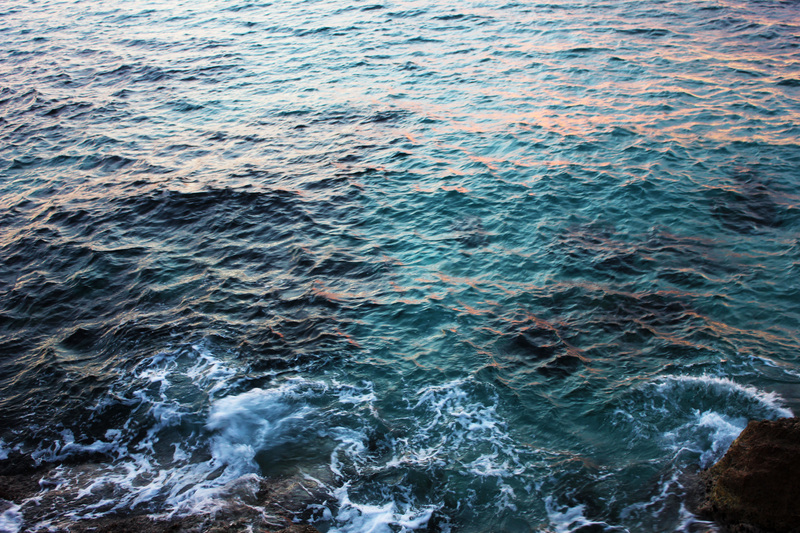 what a sunset and deep blue ocean…..great post! These shots are absolutely beautiful! The deep blue see impresses me everytime I look at it. Amazing, especially the sunset photos! You are right “words don’t do it” thanks for the photos and silence. 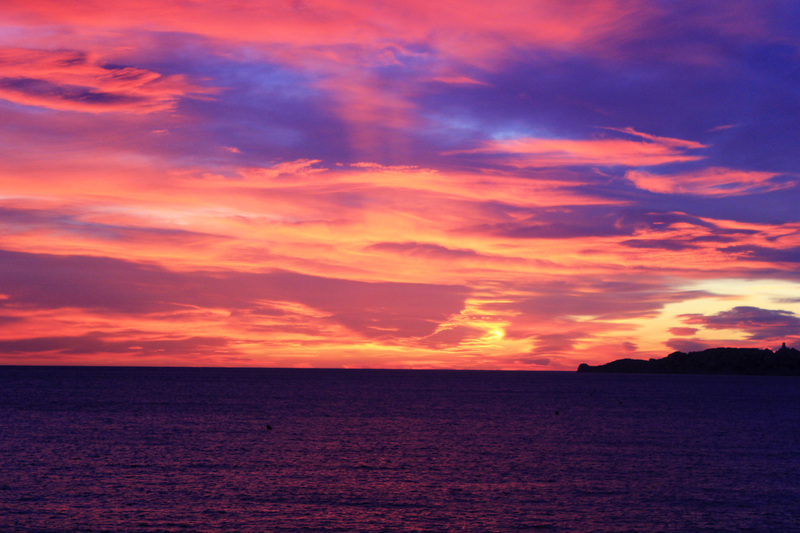 Great blog post and breathtaking sunsets! You got that Golden Time ! astonishing ! thanks for sharing! i love this. These pictures are gorgeous. Thanks for sharing them with us.